A couple of weeks ago Jenny did a post on some of her favorite Overstock finds. 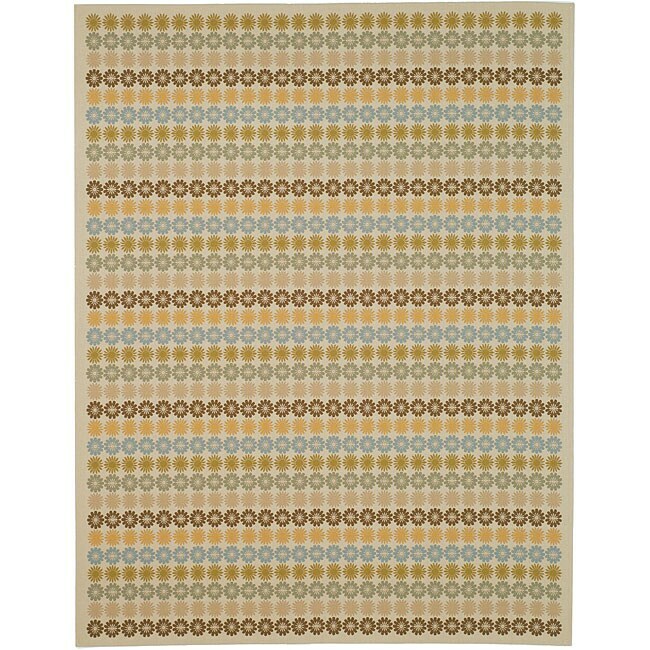 In that post she brought my attention to some fantastic rugs, with some even more fantastic price tags, that can be found on Overstock. From traditional, to transitional, outdoor/indoor, modern, for children, and most around $200, here are some of my favorites. And if I were having a little boy anytime soon, this one would be on it's way to my house for sure.